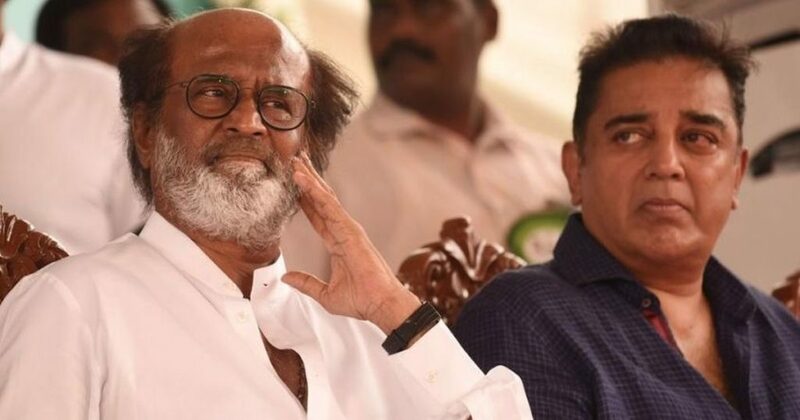 Kamal Haasan met Karnataka Chief Minister Kumarasamy yesterday and spoke about the Cauvery issues which are taking a toll in both the states. He also invited the Chief Minister for mutual talks to get an amicable solution. After meeting with the Chief Minister, Kamal Haasan returned to Chennai from Bengaluru and he met the press people. Speaking to the press he said anyone can be a mediator for peace talks and he just stepped in. And when he was questioned about ‘Kaala‘, he said, the movie should be released in Karnataka and he also said the movie will be a huge success. He further added that even his movie ‘Viswaroopam’ faced many hurdles and finally it got a huge success. Similarly, ‘Kaala’ too will get a huge success midst all the barricades.